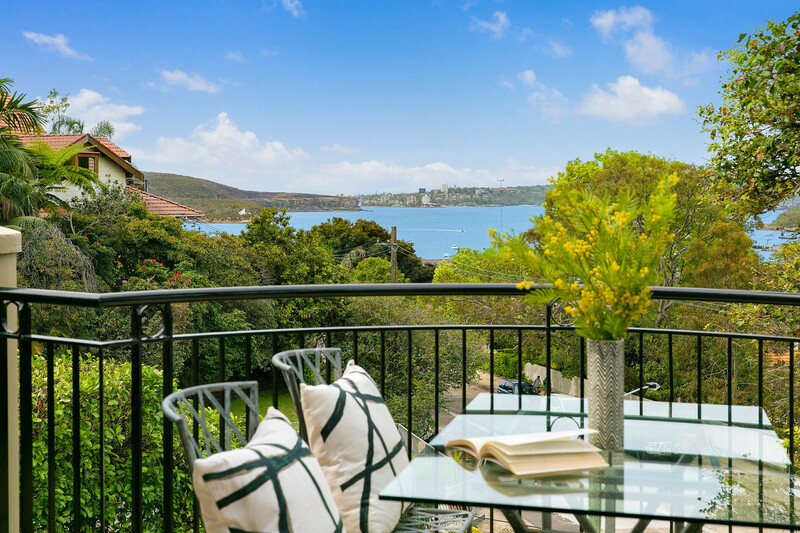 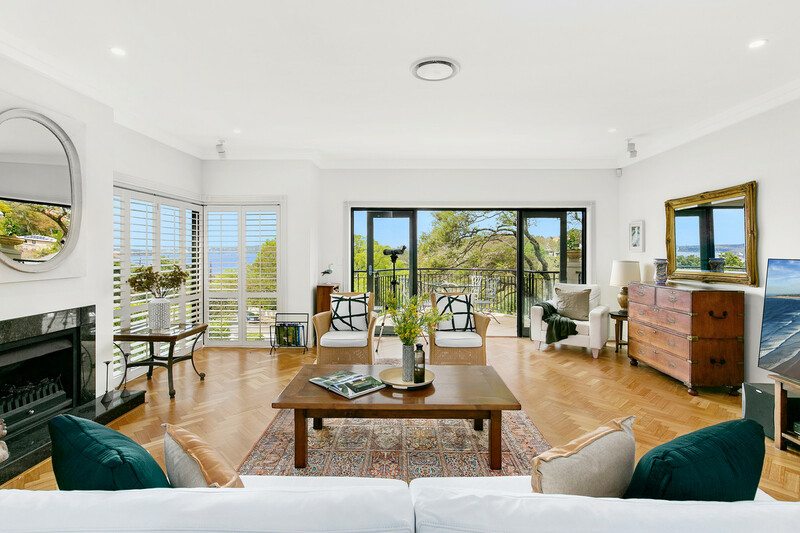 Showcasing splendid harbour, bush and district views, a discerning purchaser will be captivated with this elegant residence. 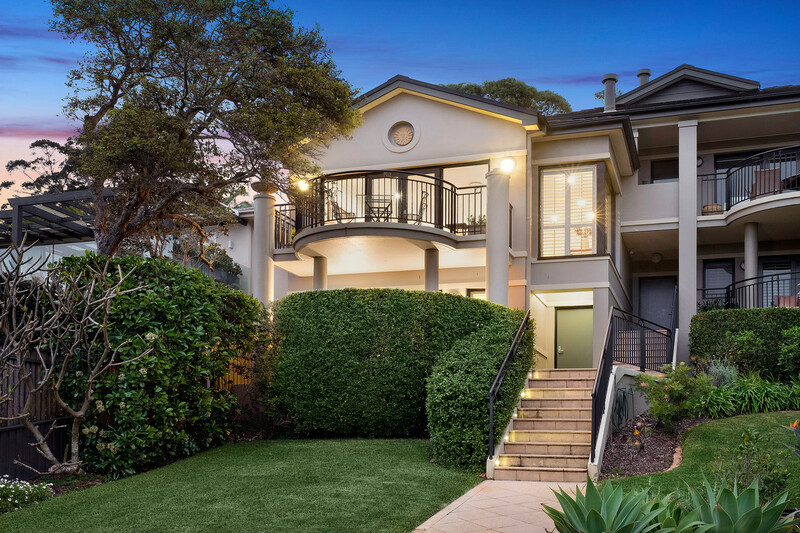 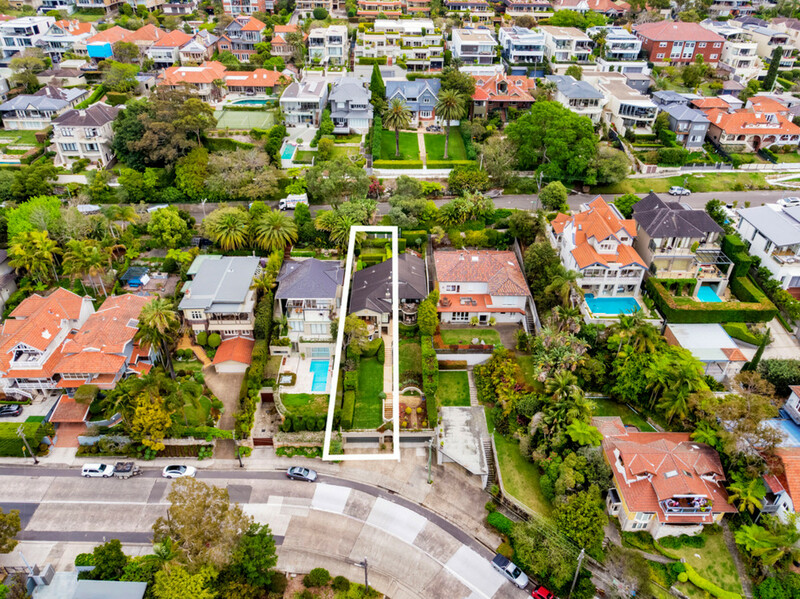 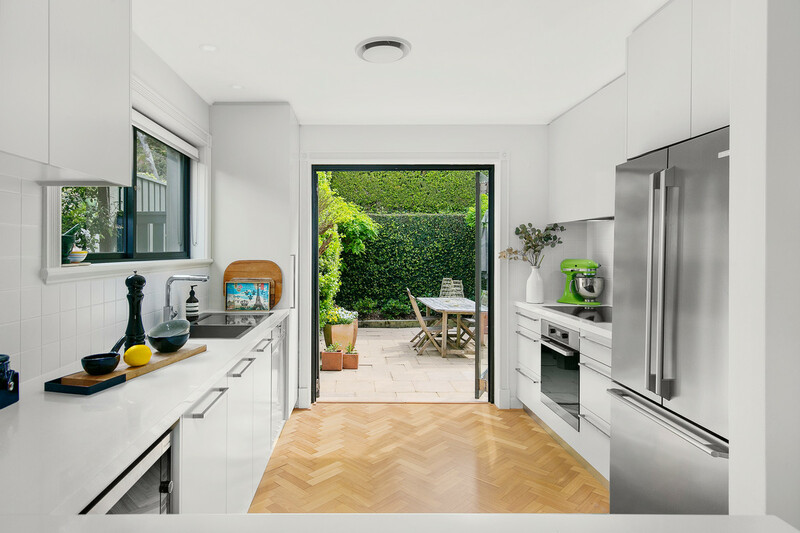 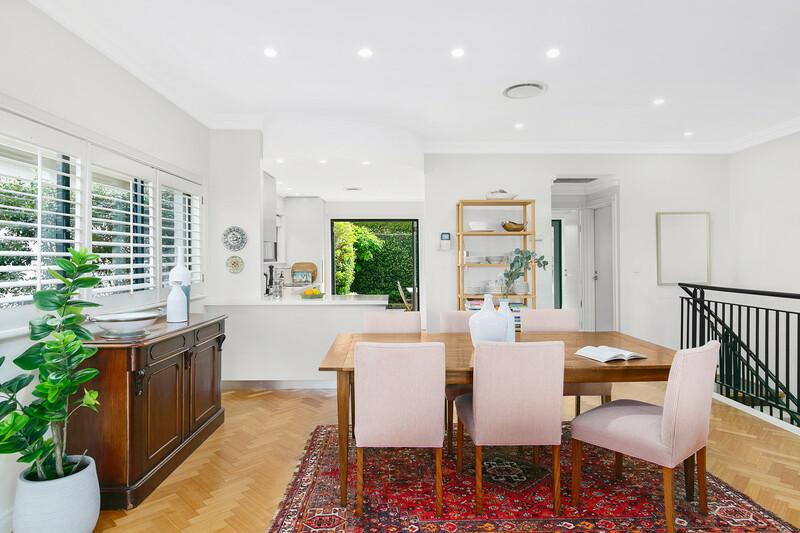 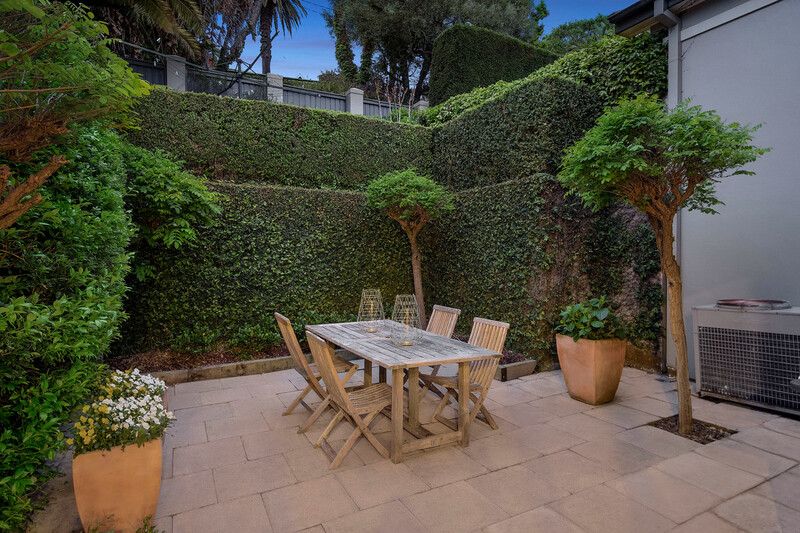 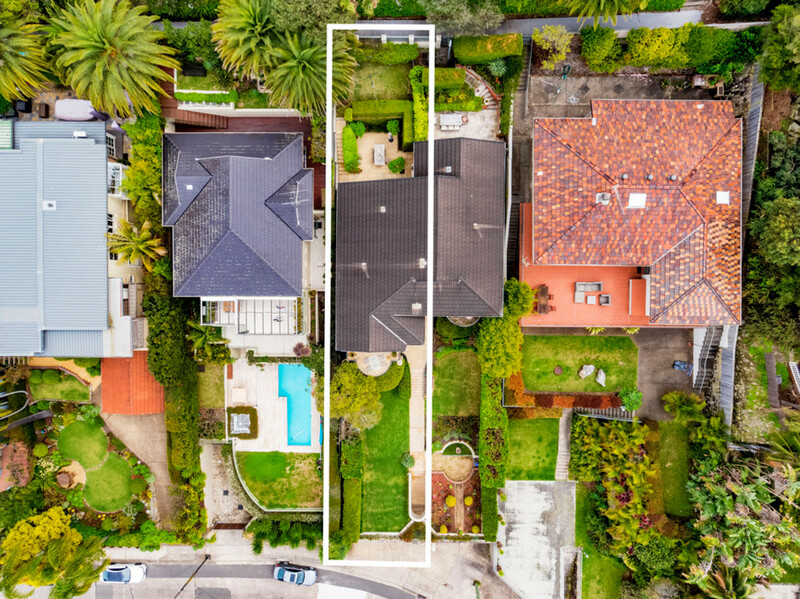 Set-on the high side of the street, this multi-level home is refined and sophisticated without compromising comfort, offering a streamlined lifestyle in first-class surrounds. 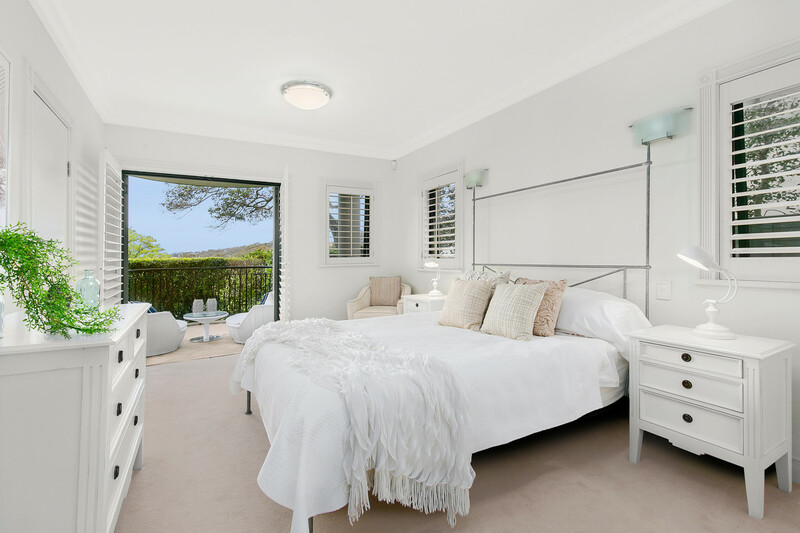 Best suited for entertainers, busy professionals and lifestyle seekers.